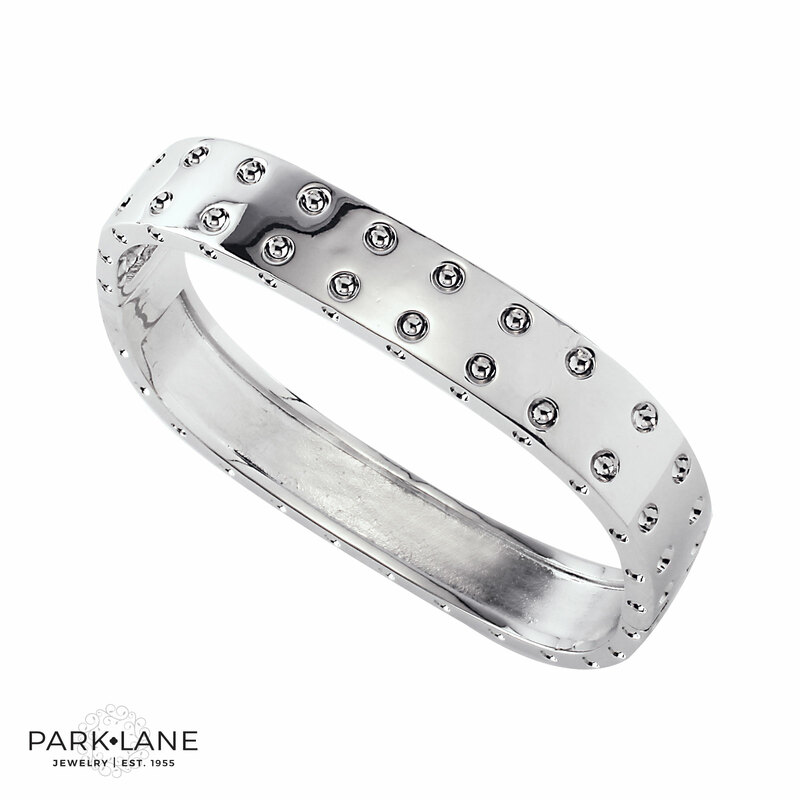 A ring with a little bit of an edge... It`s STUDDED! The bold dome is covered with pyramid-shaped studs, fashion`s most in-demand accent. 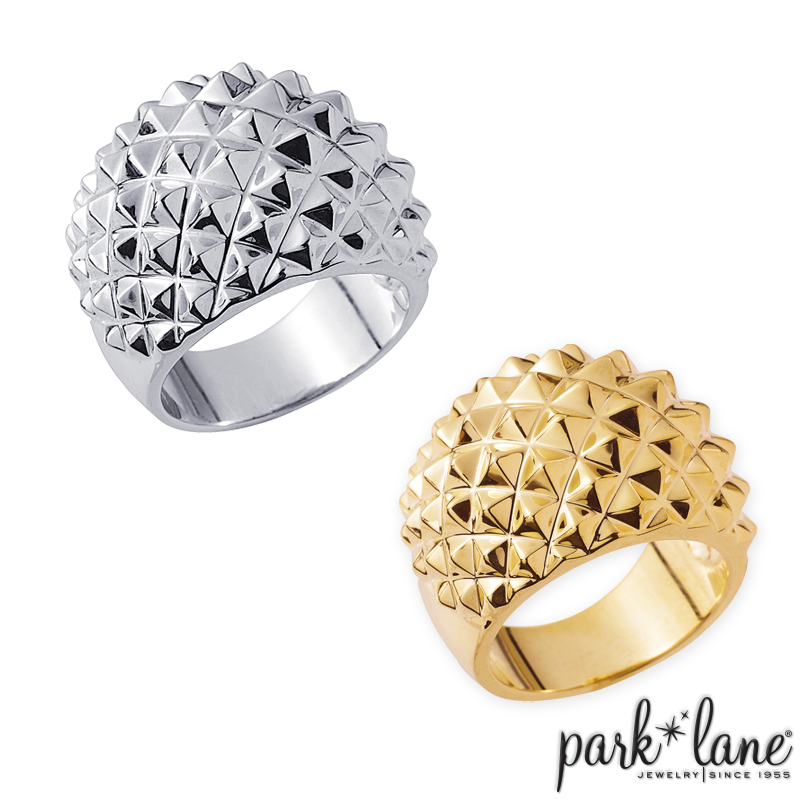 The perfect go-to ring, you`ll want STUDDED in both gold and in silver! Ring sizes 5 through 10. 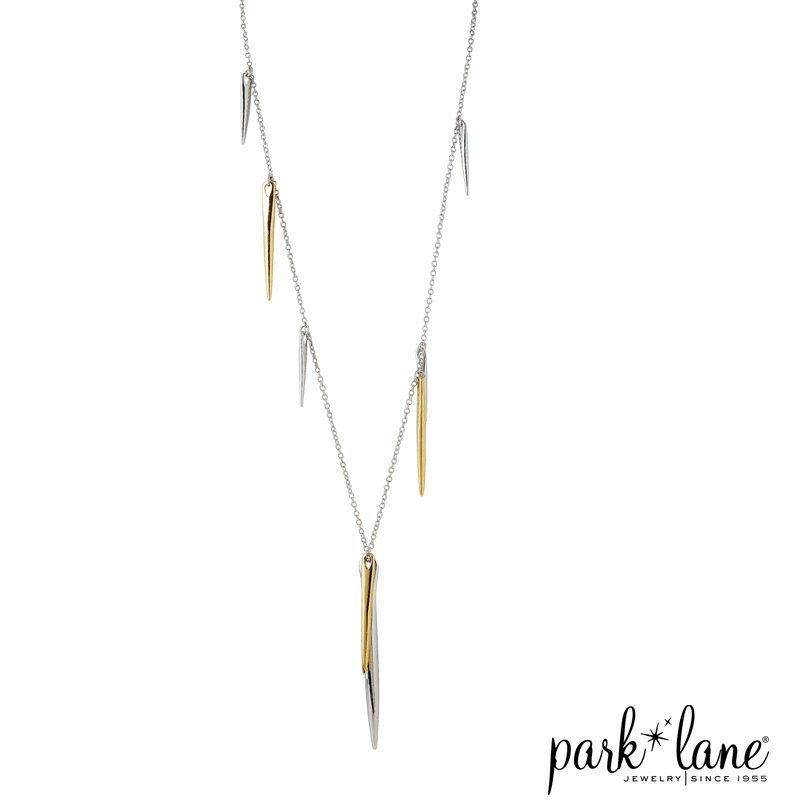 Available in goldtone and silvertone.